"Live from Prairie Lights” is an internationally known readings series, which features some of the best up-and-coming and well-established authors & poets from all over the globe. Presented before a live audience and streamed over the world wide web, this long running series brings the spoken word from the bookstore to the masses. Most readings begin @ 7:00 p.m. Arrive early to assure yourself a seat. The Writing University live streams many of our readings here. 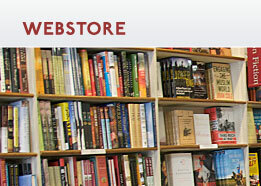 The Live from Prairie Lights audio archive is available here. 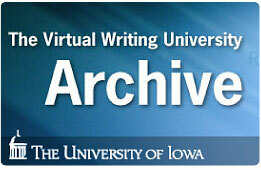 Iowa City PATV has a video archive of readings located here.